What is a Green Dry Cleaners? We all have clothing items that can’t be laundered in the weekly wash. In the past you may have detected the faint whiff of chemicals when you picked up your freshly dry cleaned sweater, perhaps you didn’t think much of it. But it’s something to be concerned about. According to the Occidental College’s Pollution Prevention Center, 85 percent of the more than 35,000 dry cleaners in the United States used perchloroethylene (or perc, for short) in the past as a solvent in the dry cleaning process. And today, some still do. (YUCK) They are not “Green Dry Cleaners”. Perc is a synthetic, volatile organic compound (VOC) that poses a health risk to humans and a threat to the environment. Minimal contact with perc can cause dizziness, headaches, drowsiness, nausea, and skin and respiratory irritation. Prolonged perc exposure has been linked to liver and kidney damage, and cancer. Perc has been identified as a “probable” human carcinogen by California’s Proposition 65. Perc is not only hazardous for people who work in dry cleaning shops or bring home dry cleaned clothes. Perc can also get into our air, water, and soil during the cleaning, purification, and waste disposal phases of dry cleaning, according to the EPA. 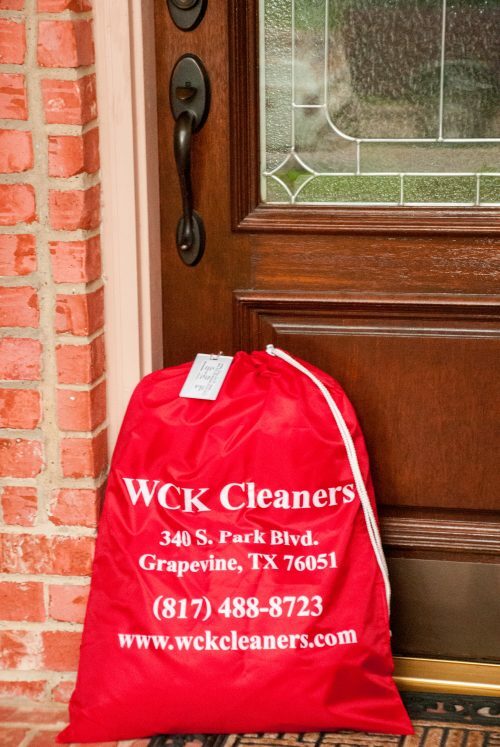 WCK Cleaners is a “Green Dry Cleaners”…. we do not use PERC.A key element in the success of our adoption of “green technology” has been the way that both our staff and longtime customers have accepted it.”WCK Cleaners chose to invest in making our business significantly “greener” not only for it being an innovative investment for the future, but it’s the right thing to do. 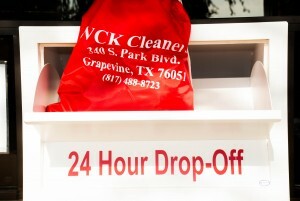 As WCK Cleaners is a family business, we believe it is important to do this to benefit future generations.